The last stop for the Bavaria Industry 4.0: Game Changer Series was held at Penang. The workshop once again received a full house at Penang Skills Development Centre. 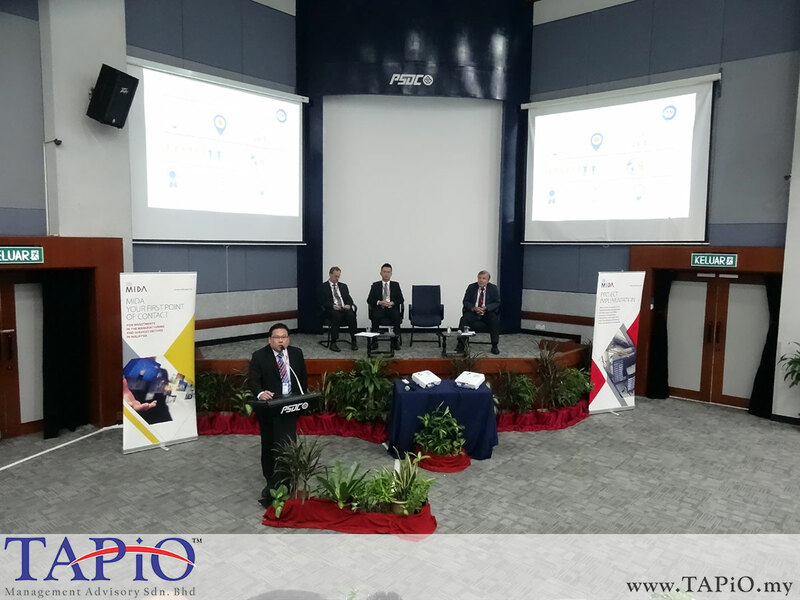 Welcoming remarks was given Datuk Lee Kah Choon, Director of Invest-in-Penang Berhad​ Special Advisor to Chief Minister of Penang; and Mr. Zabidi Mahbar, Executive Director of Malaysian Investment Development Authority - MIDA - Strategic Planning (Manufacturing). Mr. Raymond Lau Purchasing Director, BMW Malaysia One-on-one informing participants about how to become a potential supplier to BMW. 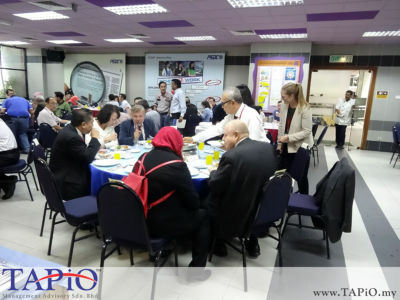 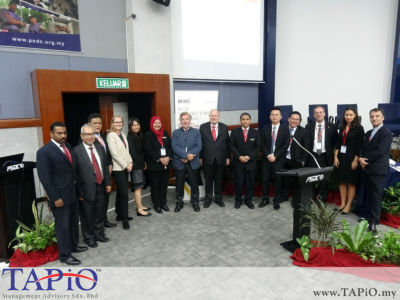 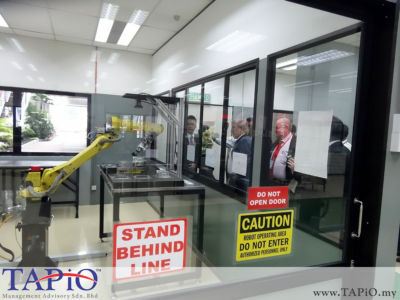 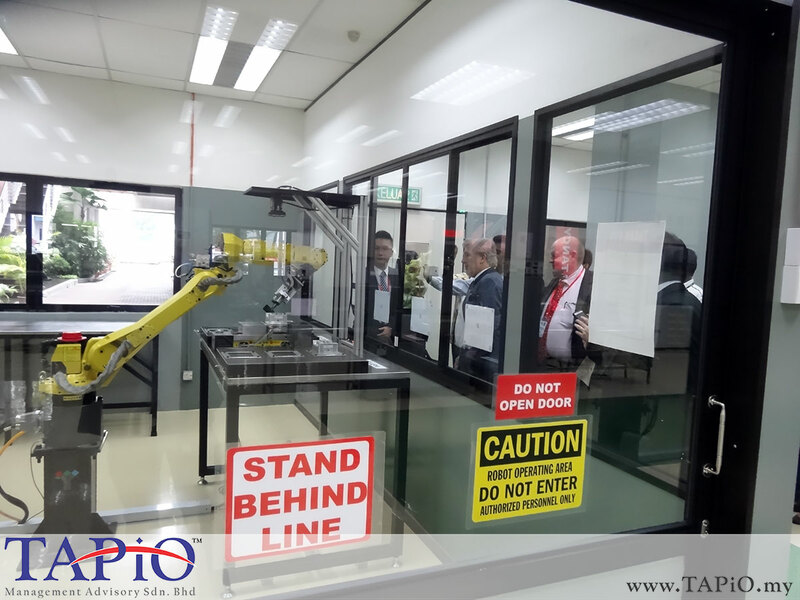 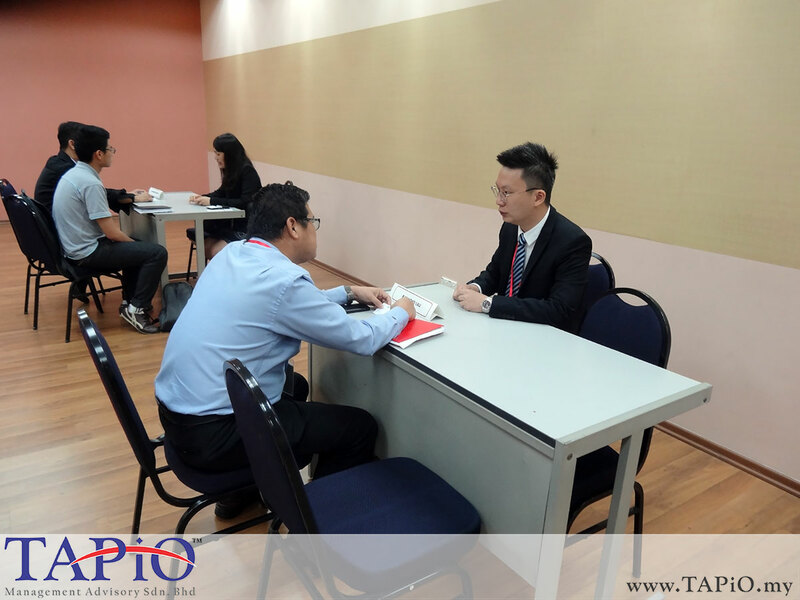 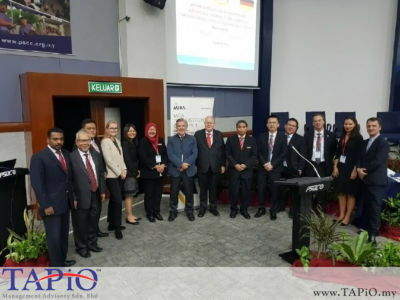 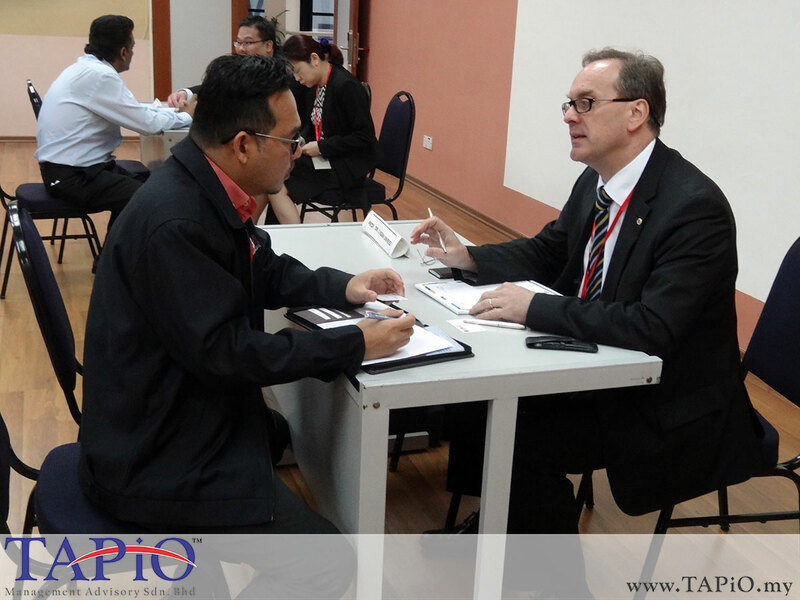 Mr. Bernhard Schutte, Chairman of TAPiO Management Advisory One-on-one information session at the Workshop in Penang with the participants about the benefits and ROI of Industry 4.0. 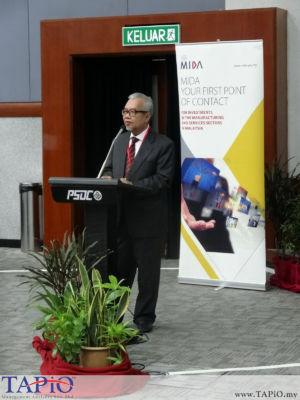 Mr. Zabidi Mahbar, Executive Director of MIDA - Strategic Planning (Manufacturing). 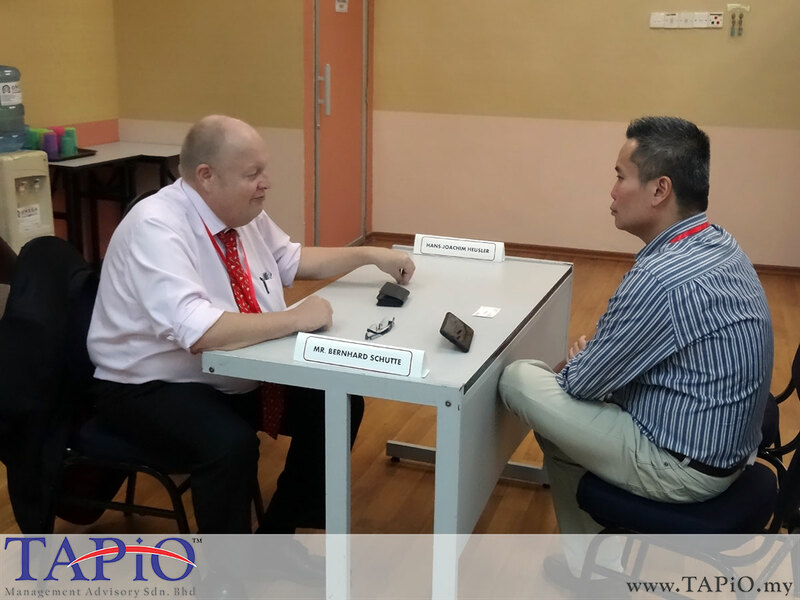 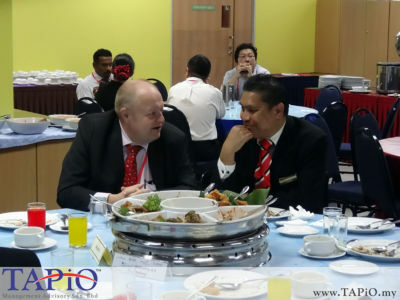 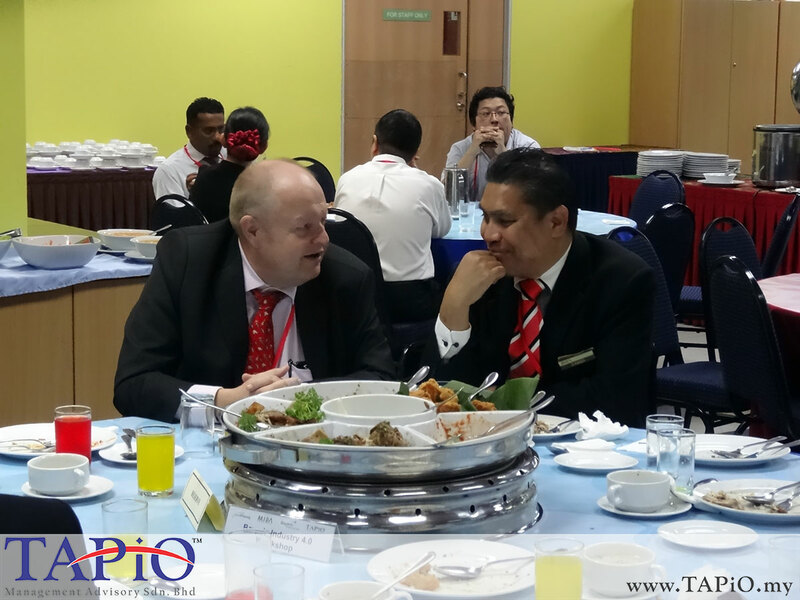 Hans-Joachim Heusler, Managing Director of Bayern International and Mr. Bernhard Schutte, Chairman of TAPiO Management Advisory One-on-one consulting session at the Workshop in Penang with the participants about Industry 4.0. 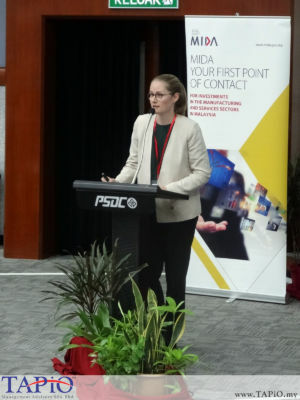 Friederike Hettinger, Senior Project Manager of TUM International GmbH was One-on-one consulting session at the Workshop in Penang with the participants about how to start implementing Industry 4.0 processes. 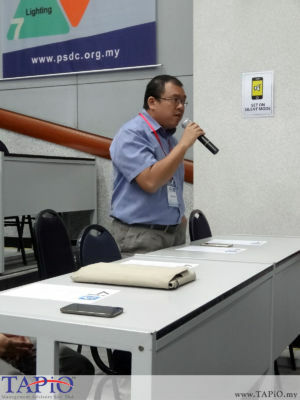 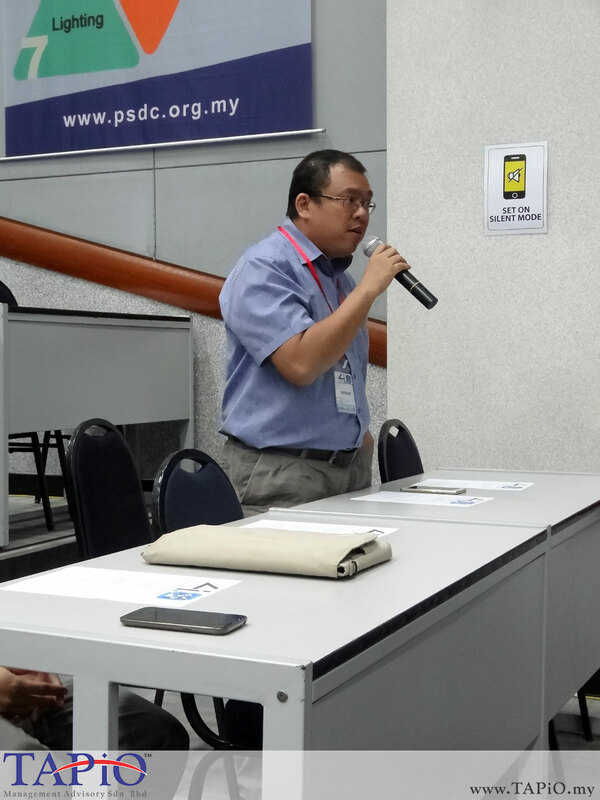 Mr. Beng Yang Ong, TÜV SÜD PSB Pte Ltd was One-on-one consulting session at the Workshop in Penang with the participants about Industry 4.0. 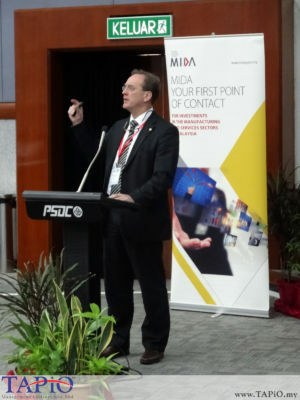 Prof. Dr. Juergen Unfried, IIART Stuttgart was One-on-one consulting session at the Workshop in Penang with the participants about how industry 4.0 processes can be implemented into existing companies. 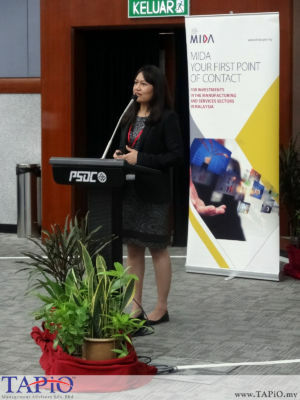 Mrs. Wilaiwan Schroeder, Managing Partner, EUSEAN International Business Consulting was One-on-one consulting session at the Workshop in Penang with the participants about HR in Industry 4.0 times. 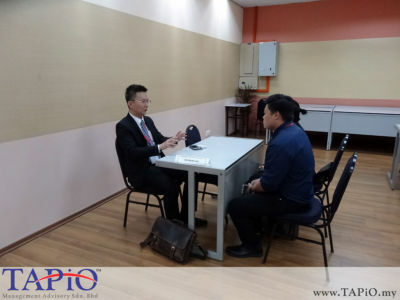 Mr. Raymond Lau Purchasing Director, BMW Malaysia was One-on-one consulting session at the Workshop in Penang with the participants about the needs of BMW and how companies work together with BMW. One-on-one consulting session at the Workshop in Penang with the participants about Industry 4.0. - Mr. Zabidi Mahbar, Executive Director of MIDA - Strategic Planning (Manufacturing). 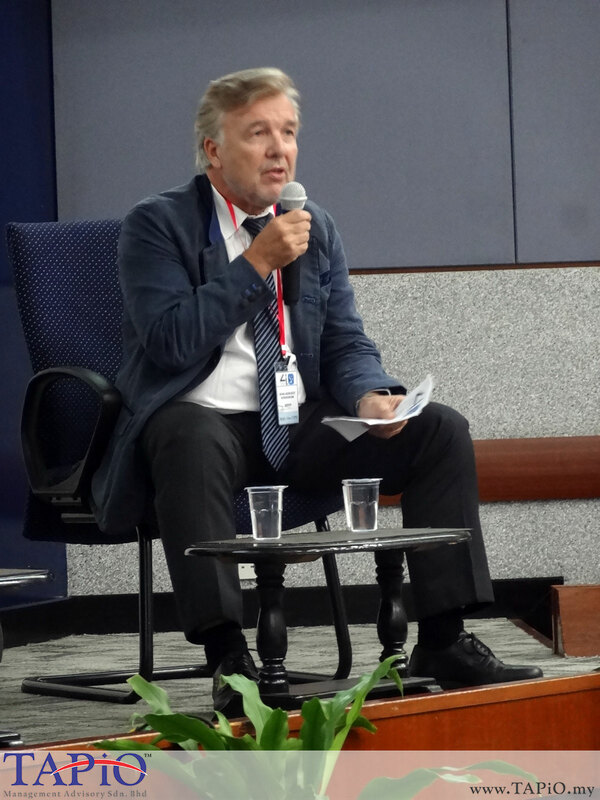 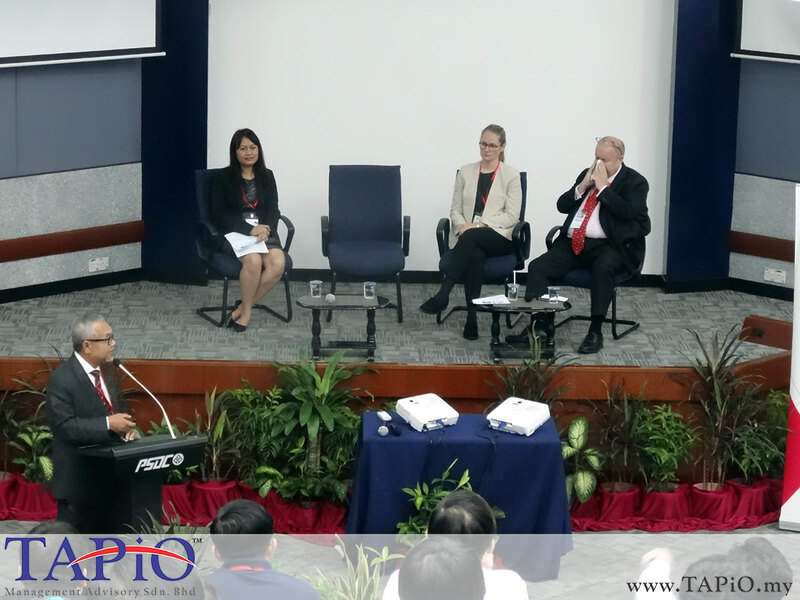 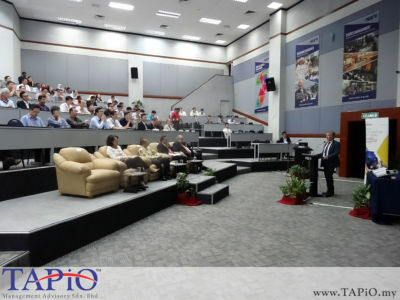 Mr. Bernhard Schutte, Chairman of TAPiO Management Advisory answering a question of participants. 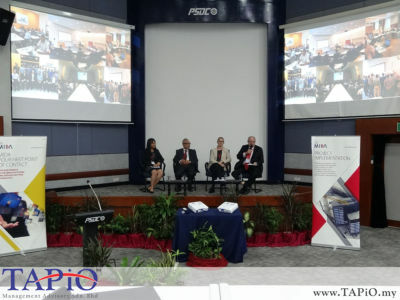 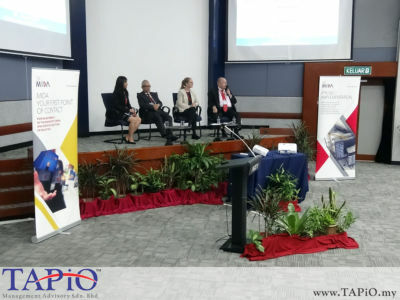 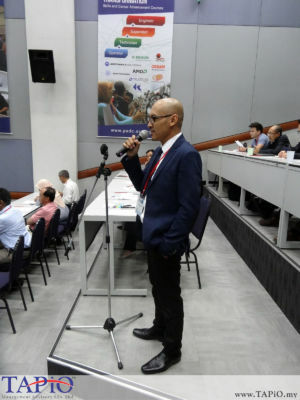 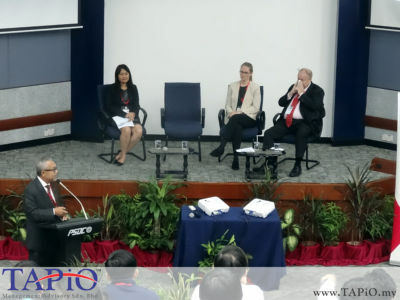 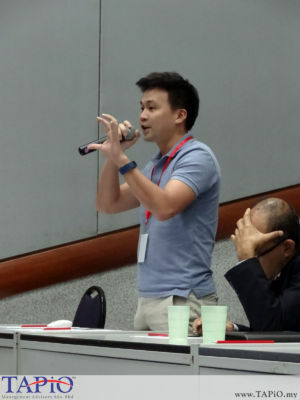 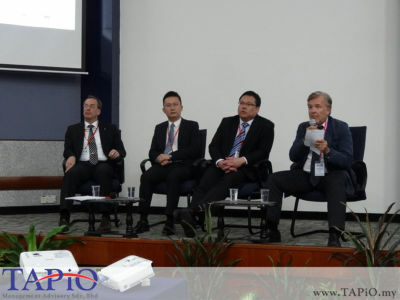 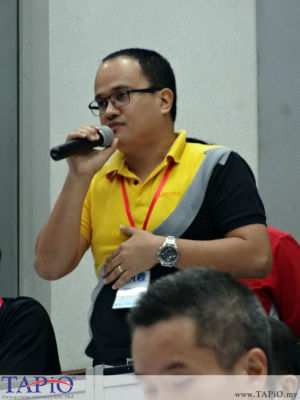 Many participants were involved in asking questions and expressing opinions regarding Industry 4.0 and the panel was able to resolve several misconceptions. Mr. Zabidi Mahbar, Executive Director of MIDA - Strategic Planning (Manufacturing) responding to a question asked by the audience. The participants expressed their doubts about the Industry 4.0 during the Q& A section to one of experts panels. 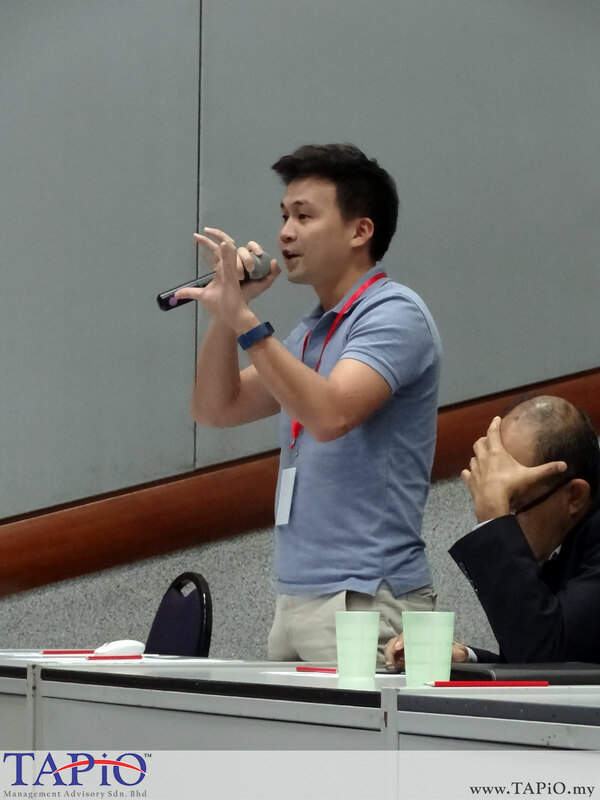 The participants are asking a question how the Industry 4.0 processes would affect their industry and what would be the benefits to their companies if they would adopt the Industry 4.0. Mr. Raymond Lau Purchasing Director, BMW Malaysia was giving an speech for the second panel session explaining how BMW is embracing Industry 4.0 concepts. 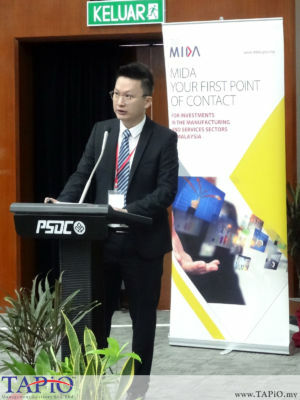 Mr. Beng Yang Ong, TÜV SÜD PSB Pte Ltd giving information to the audience about how TÜV SÜD is involved with Industry 4.0. - Mr. Beng Yang Ong, TÜV SÜD PSB Pte Ltd at the stand talking about the importance of Industry 4.0 certification. 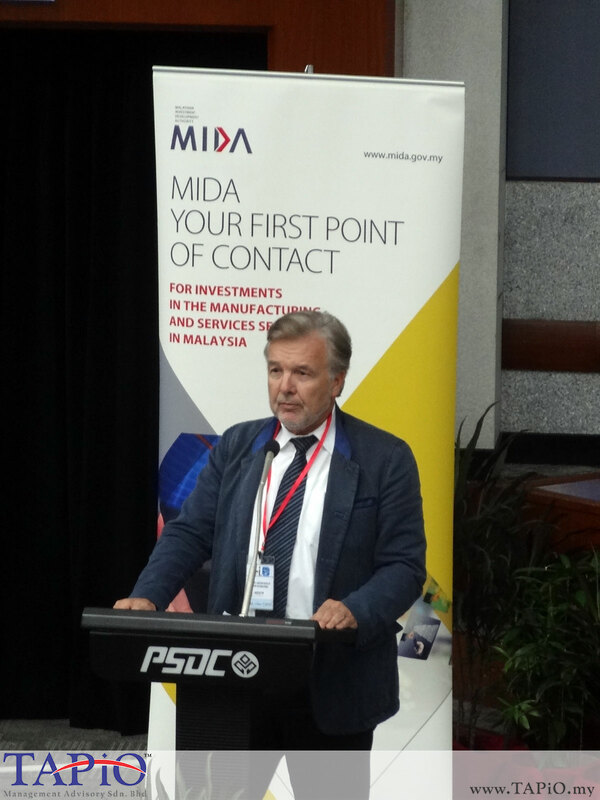 Hans-Joachim Heusler, Managing Director of Bayern International Moderating the second panel sessions to the interested audience. 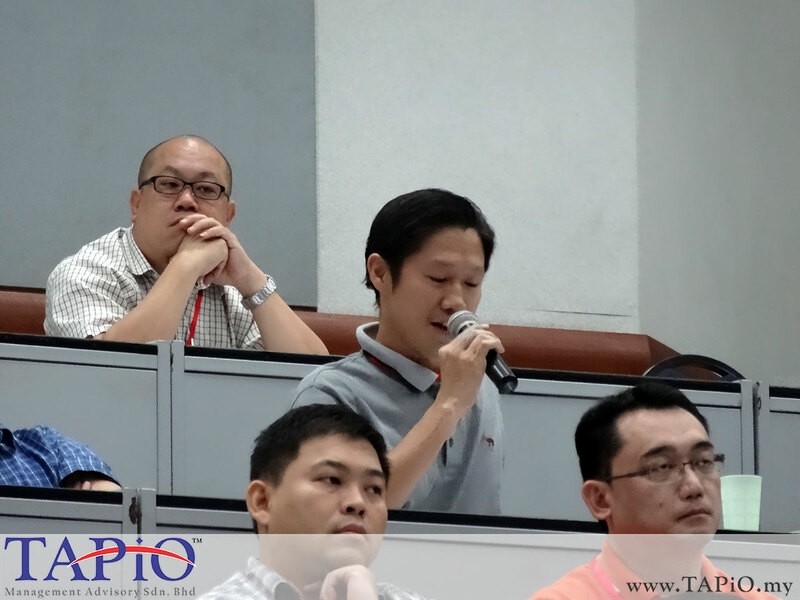 The participants had shown their interests in adopting the Industry 4.0 and had lots of questions to the panel of experts. Mr. Bernhard Schutte, Chairman of TAPiO Management Advisory giving a brief about Industry 4.0 and the first session to participants. 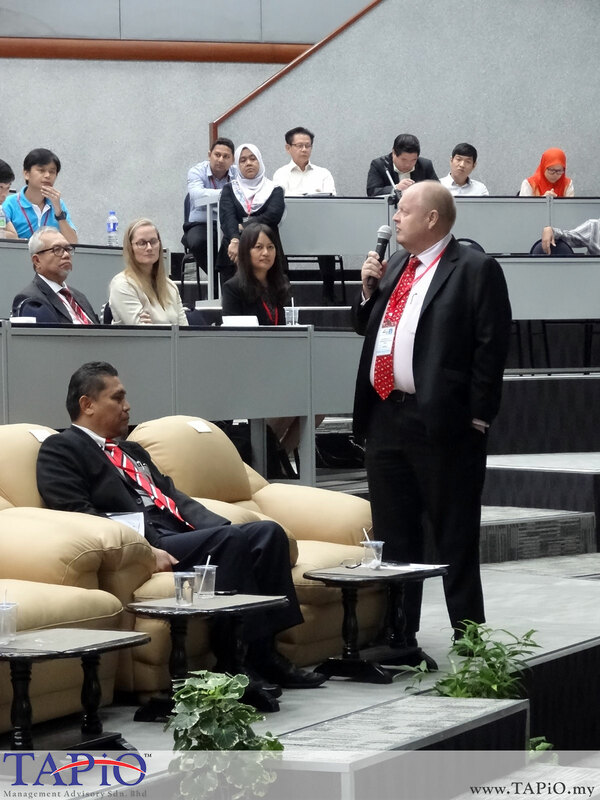 Full attendance for the Bavaria Industry 4.0: Game Changer Workshop Series held at Penang. 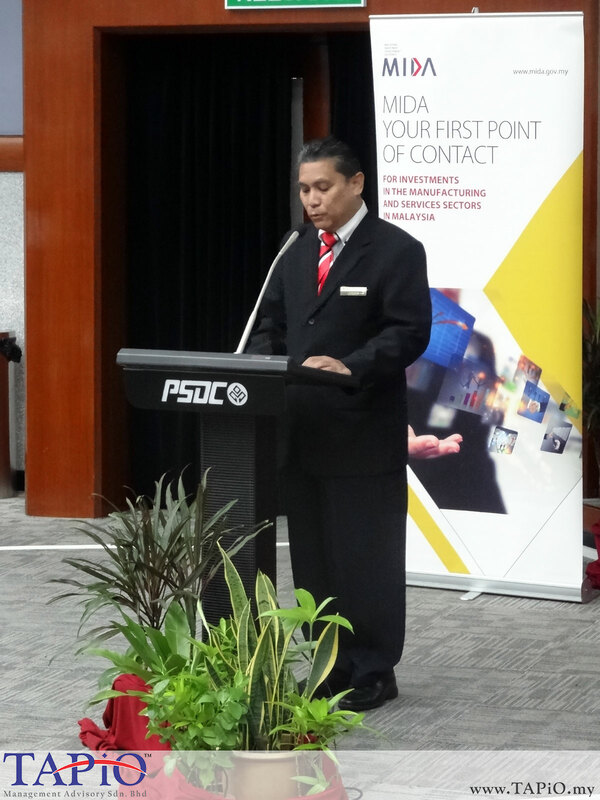 YB Dato’ Professor Dr. Ahmad Ibrahim from Fraunhofer Institute was explaining the benefits of Industry 4.0. 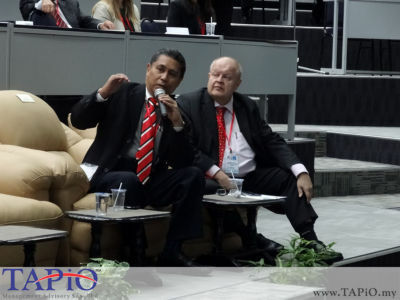 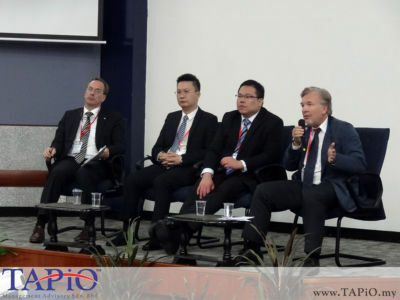 - Mr. Bernhard Schutte, Chairman of TAPiO Management Advisory moderating the first panel sessions on that day. Friederike Hettinger, Senior Project Manager of TUM International GmbH was giving a speech about Industry 4.0 on first panel session. Focusing on the speech given by Hans-Joachim Heusler, Managing Director of Bayern International for the opening ceremony of the Industry 4.0 Workshop. 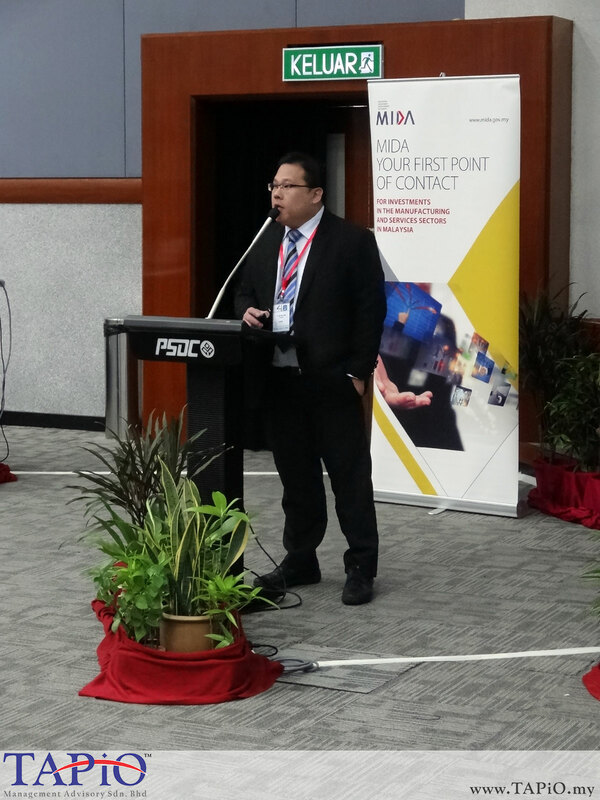 Mr. Zabidi Mahbar, Executive Director of MIDA - Strategic Planning (Manufacturing) providing a briefing regarding the Workshop Industry 4.0.